Little people, BIG imaginations. Our Petite Performers classes are designed with the littlest of performers in mind. From Ballet/Tap, Ballet/Hip-Hop to Didi Drama & Musical Theatre; you can pick or choose which class best suits your child, or they can even do them all! We start as young as 6 months, which means mommy, daddy or nanny can join in too! Exploring movement and music through the magical world of dance – in these 45 minute, weekly classes, we use props, games and songs to teach your Petite Performer just how much fun they can have with their little bodies. From the tops of their heads to their tippy toes! 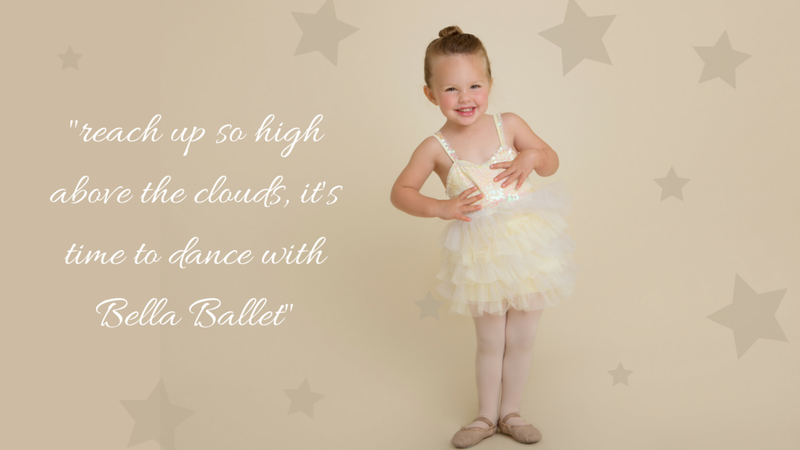 With mummy, daddy or nanny's encouragement, our Petite Performers really do shine. Our friend, Bella Ballet twirls your child through stories and games, opening up the world of creative movement using your child’s imagination, personalised songs, props and dance vocabulary. Then it's onto either splashing in puddles with Tilly Tap, or grooving as far as the moon with Harry Hip-Hop. Your little one will sparkle with joy, making magical memories whilst learning lots of wonderful skills like counting, balancing, coordination, taking turns and so much more. Watch as your Petite Performer's confidence really does soar! Classes will follow the same structure as the terrific Petite Performers pre-school classes, whilst enhancing your child's love for all things performing. It is here that we introduce more advanced technique, vocabulary and choreography, and allow children to develop their articulation, musicality & rhythm. 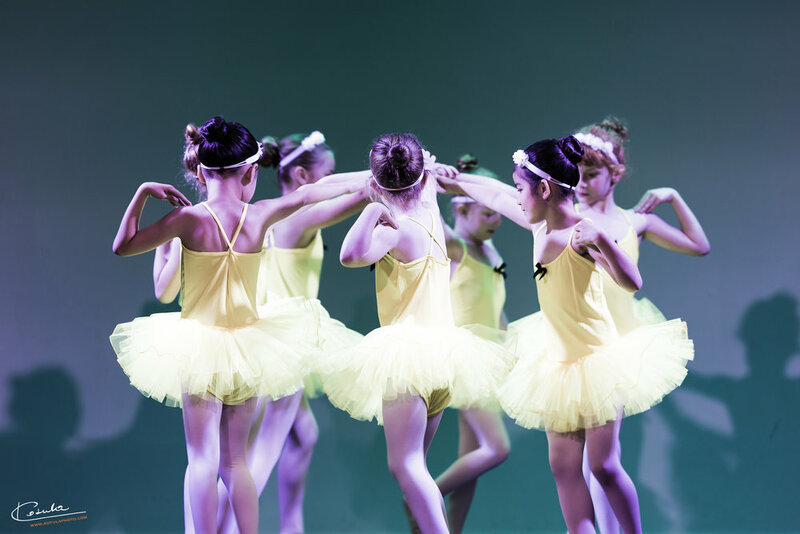 Whether it’s Ballet, Tap, Jazz or Hip-Hop, your child will come skipping out, with memories and friendships made, full of pride and a sense of achievement. These classes are structured to carefully transition students from the Petite Performers’ pre-school syllabus, into Primary level, Imperial Society Of Teachers Of Dancing (I.S.T.D) - the renowned teaching curriculum used across the UK and Europe.